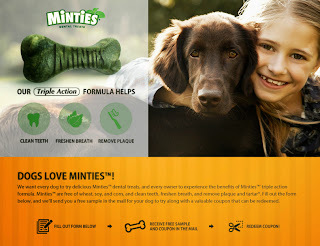 For those of you that missed our previous post, here is a new link for you to try a Free Sample of Minties Dog Treats. 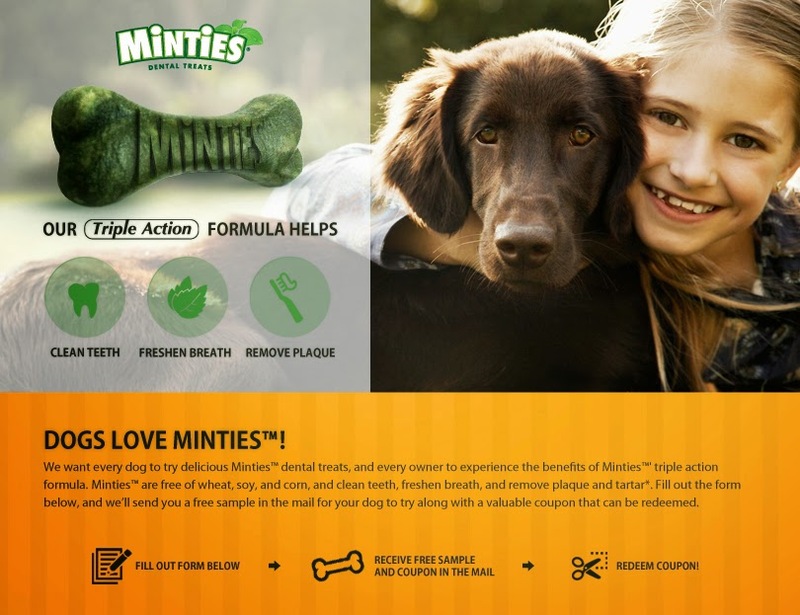 Minties™ have a vet recommended, triple action formula to help clean teeth, freshen breath and reduce plaque and tartar – in a treat your dog will love. 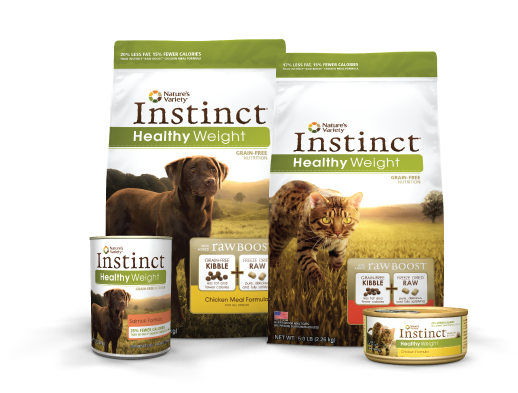 To get your Free Sample of Minties Dog Treats, 'Like' the VETIQ Pet Care Facebook page and fill in the form. Available while supplies last.